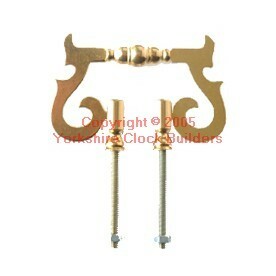 Bracket Clock Handle, Height 50mm, Width 72mm, Screw Length 50mm. 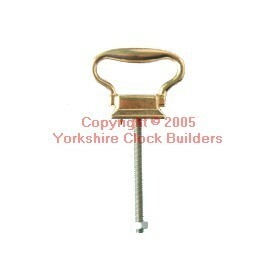 Bracket Clock Rigid Handle, Height 32mm, Width 40mm, Screw Length 48mm. The best shopping cart software by ShopFactory powers D47. All-in one eCommerce software and shopping cart.